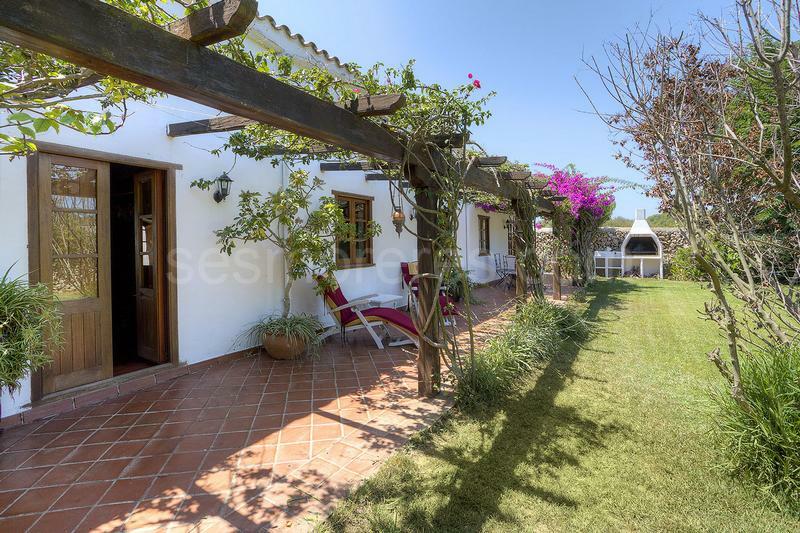 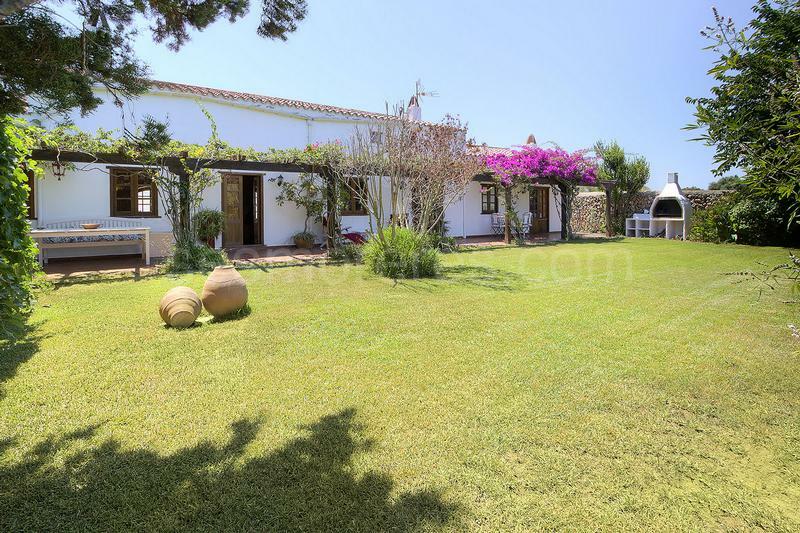 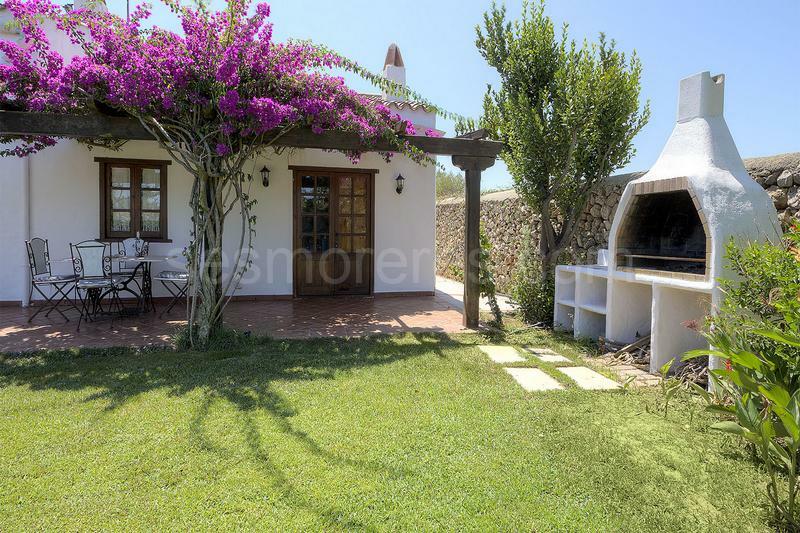 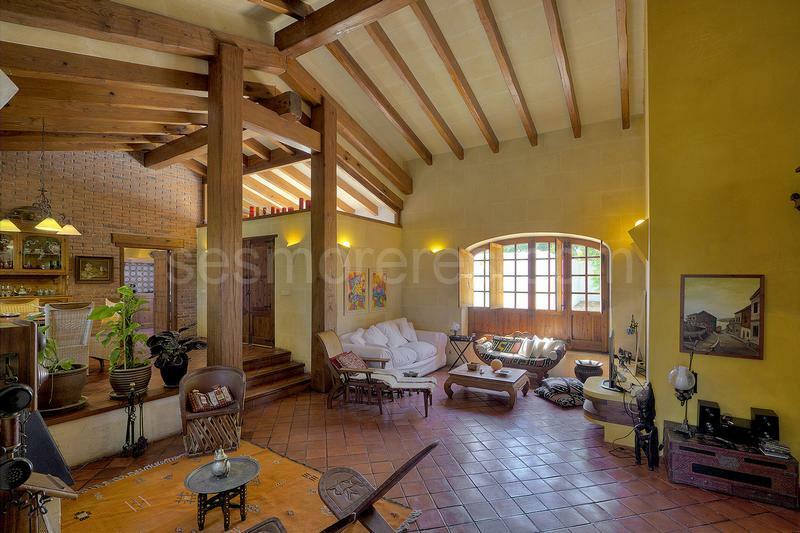 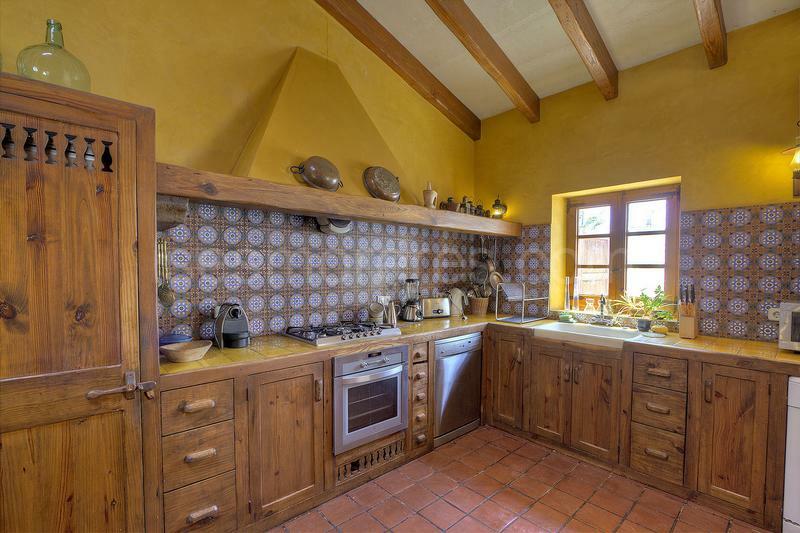 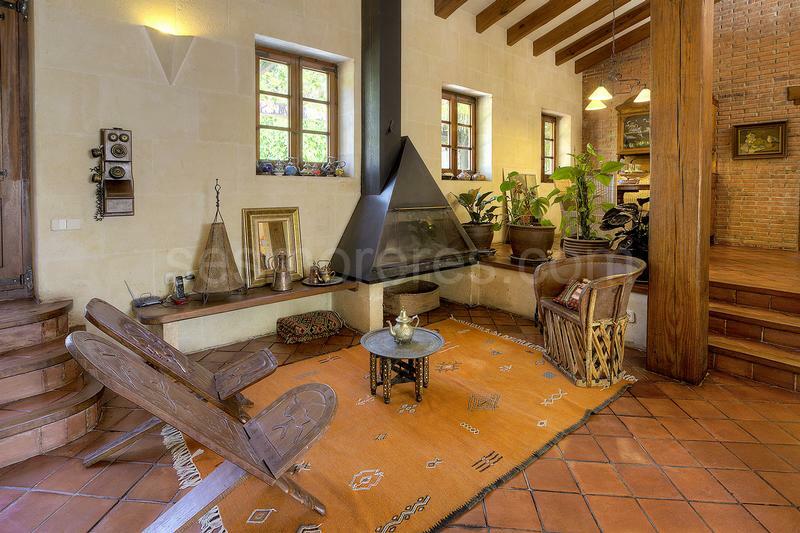 A farmhouse which has been tastefully restored with many details which highlight the Menorcan style combined with traditional elements of Spanish architecture. 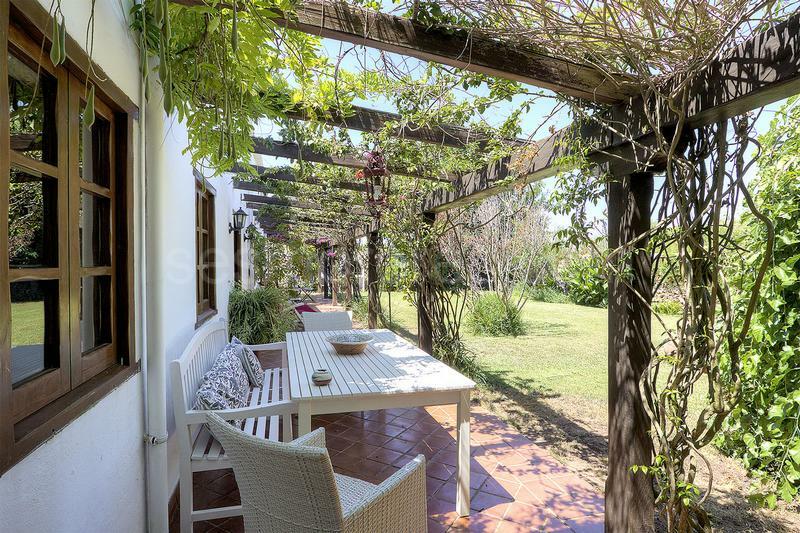 It has a lovely garden full of trees and flowering plants and large terraces. 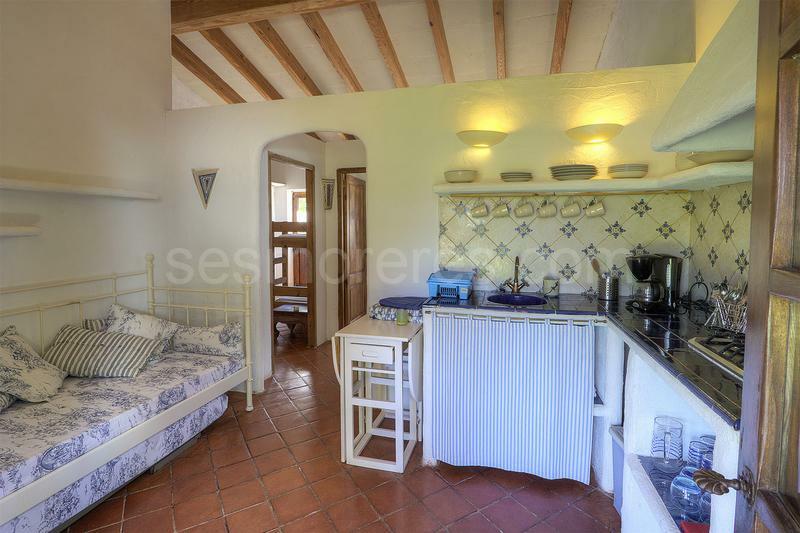 There is also a separate apartment with kitchen sitting room, two bedrooms and bathroom. 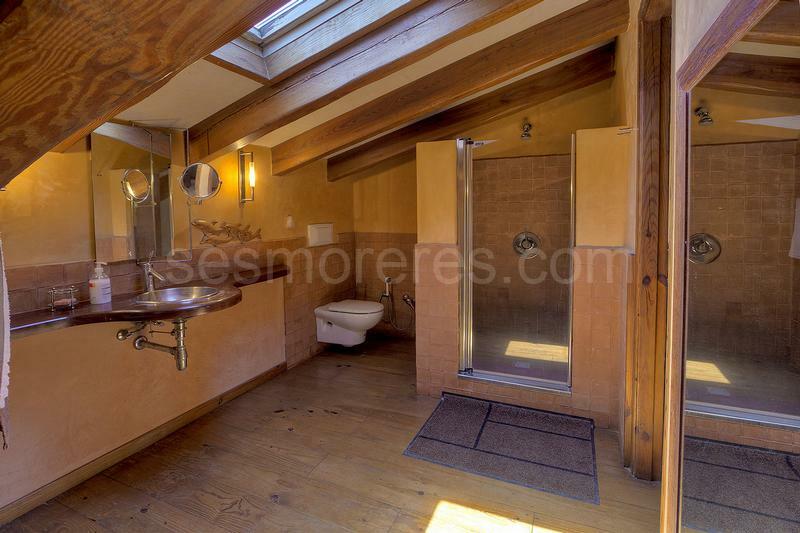 Enjoys total privacy in a beautiful countryside setting. 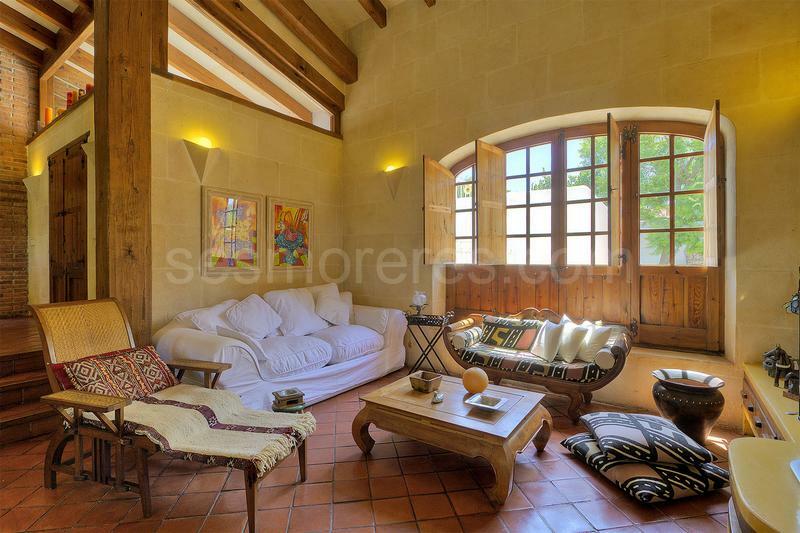 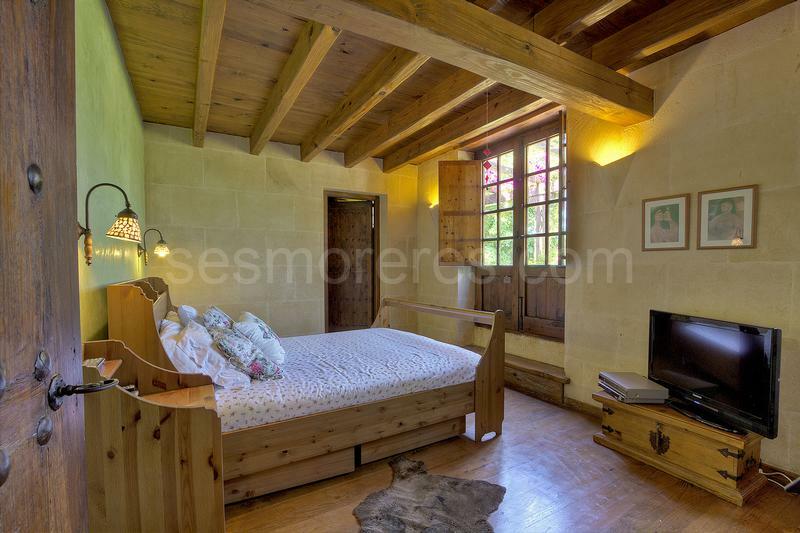 Built surface 214 m², 850 m² plot, 5 bedrooms ( 1 suite, 4 double), 3 bathrooms, kitchen, dining room, terrace, garden, built-in wardrobes, fireplace, storage room, energy certif. 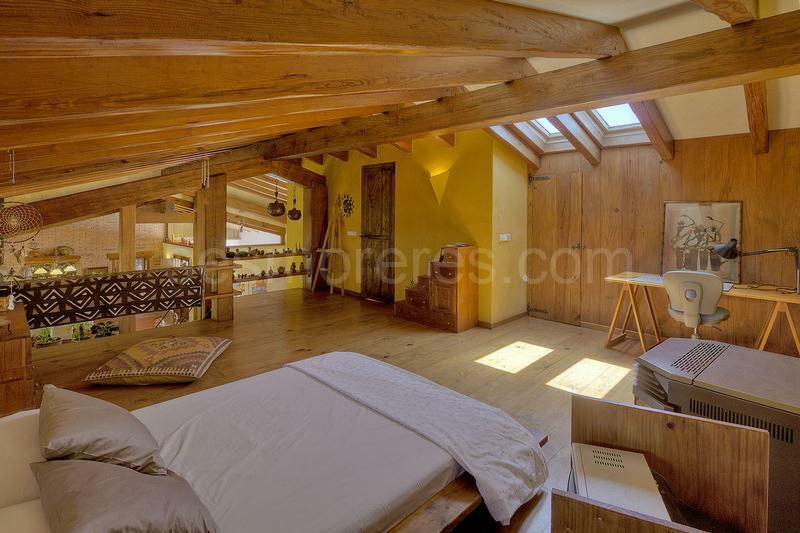 (D) 104 Kwh/m²a.